Apparently, the very gay ice-skating anime Yuri on Ice, is getting a feature-length film. And while it’s not Yuri on Ice Season 2, we’ll definitely take it. We just saw the new trailer for Ice Adolescence, the new Yuri on Ice movie due out in 2019. It doesn’t reveal much, but we still can’t wait. Yuri on Ice was one of the breakout anime of 2016, telling the story of figure skater Yuri Katsuki as he made one last attempt at success with the help of Russian champion Victor Nikiforov. 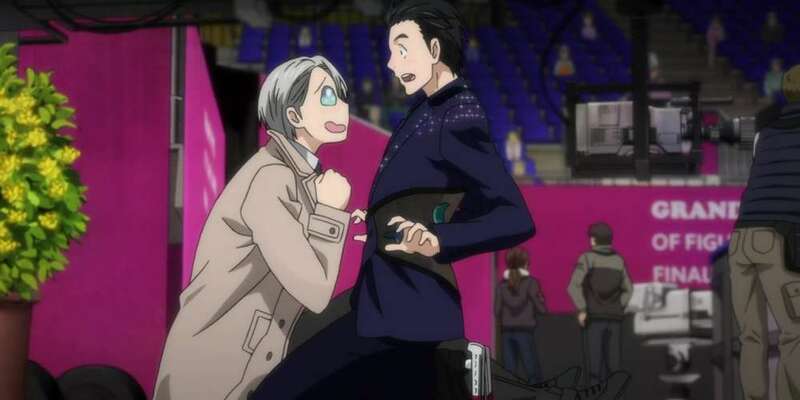 Not only was it a gorgeously animated sports anime, Yuri on Ice also was a beautifully realistic depiction of the growing romance between Yuri and Victor. And speaking of animation, the ice skating was all rotoscoped from real-life ice skaters, one of the reasons the show has found such appreciation among professional skaters in the real world. 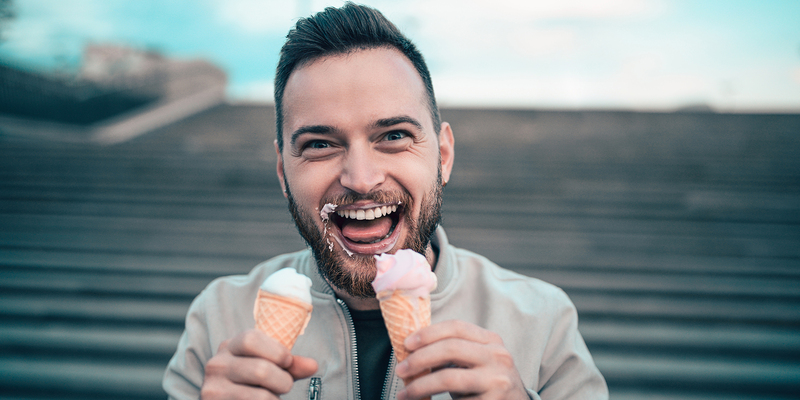 The show’s famous fans include Johnny Weir and Joe Johnson. More impressively, in this year’s Olympics, Japanese skaters Miu Suzaki and Ryuichi Kihara performed their routine to the same song Katsuki skates to in the series. Ice Adolescence reunites the creative staff of the original series. Beyond that, there’s not much known about the plot just yet. Even the trailer for the new Yuri on Ice movie doesn’t reveal much. It’s merely a slightly animated pan down the previously released teaser image. The lack of information hasn’t stopped fans from speculating though. 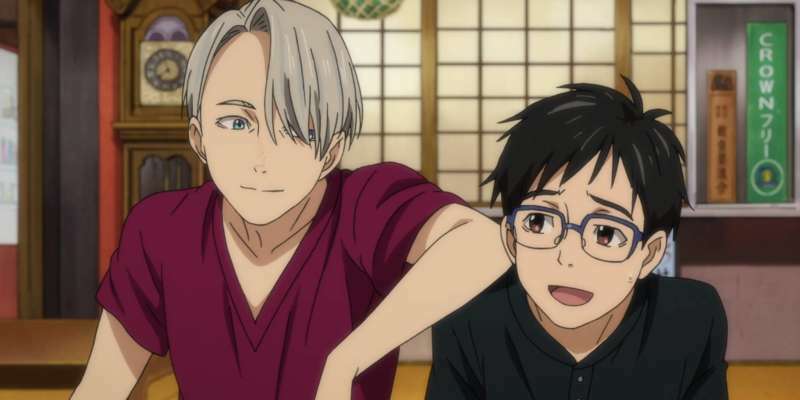 Between the title, Ice Adolescence, and the image of Victor walking his beloved dog, Makkachin, it’s assumed that the Yuri on Ice movie will be a prequel to the series. Fans have pointed out that in the series, Victor has short hair in the present and long hair during his teen years. 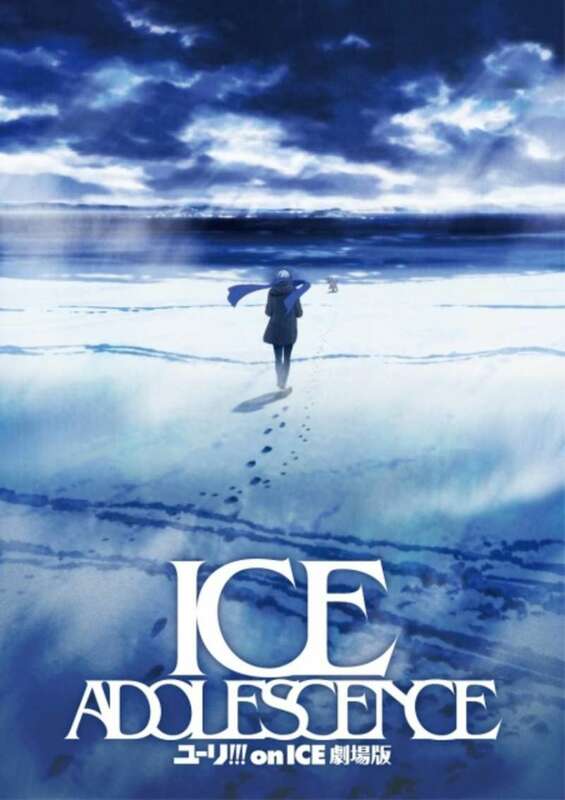 In the poster for Ice Adolescence, it appears he has tucked his long hair into his scarf. Still, this is just speculation. 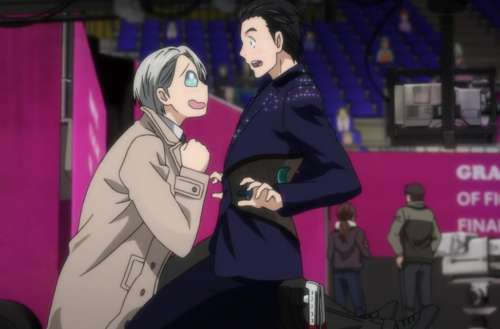 And, we have to admit, awesome as Victor is, we’d be kind of bummed if there was a Yuri on Ice movie without, well, Yuri. A release date for Ice Adolescence hasn’t been announced, but the new Yuri on Ice movie is due out sometime in 2019. Though Season 2 hasn’t entered production, show co-creator Mitsuro Kubo said a new season will still happen. What do you think Ice Adolescence will be about? What would you want to see in a Yuri On Ice movie?